Many employees from various departments were back for this year's edition of the Teufelberger Sailing Academy. Everyone knows the premier and second league of soccer from different countries. 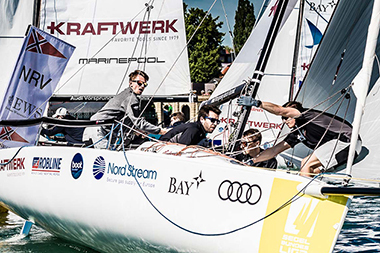 But did you know that this is also happening in sailing in Germany? 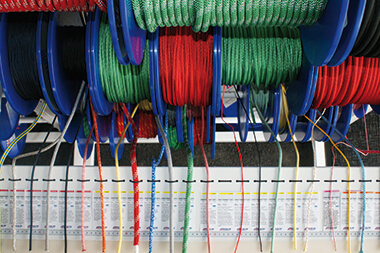 Wintertime is trade fair season: we’re on tour! 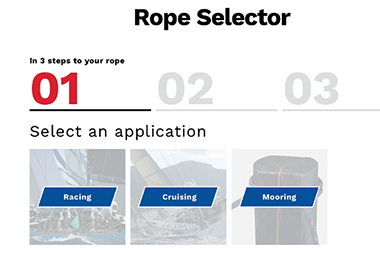 If the thermometer in the northern hemisphere is still indicating winter and you’re yearning for the next sailing trip or regatta, trade fairs are just the thing to get yourself ready for the upcoming sailing season and summer. 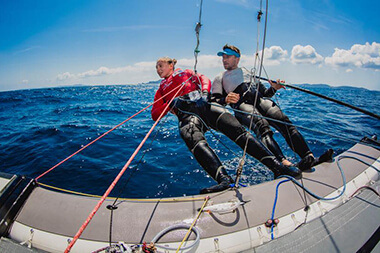 Each year, the Olympic Class is the first competition in the Sailing World Cup to take place. 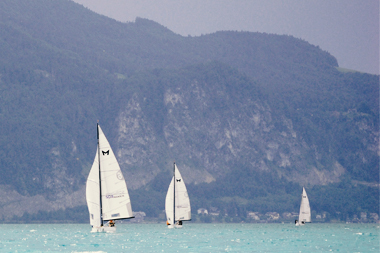 This year the teams that sail with FSE Robline enjoyed a particularly successful start with 2 medals for Austria!